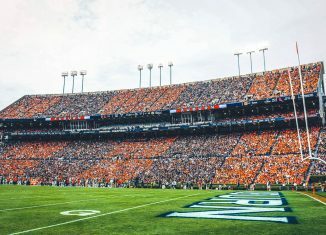 Auburn announced on Monday that they intend to "stripe" Jordan-Hare Stadium on Saturday when the Vols come to town for a conference match-up. 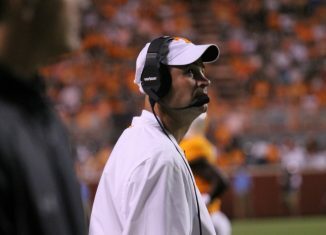 Tennessee head coach Jeremy Pruitt met with the media on Monday to discuss what his team did during the bye week, Auburn, and much more. 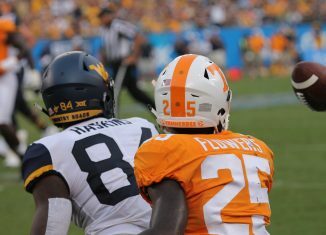 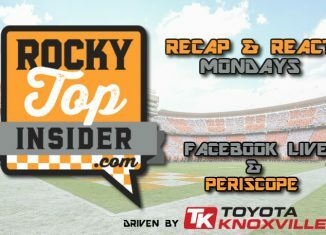 One of the Vols' key pieces on defense, freshman safety Trevon Flowers, will be out a few weeks after breaking his collarbone in practice last week. 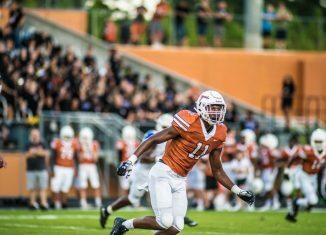 Tennessee's coaches continue to recruit the state of Georgia hard, sending an offer to four-star linebacker Phillip Webb over the weekend. 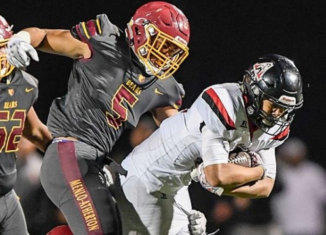 Daniel Heimuli, a 2019 four-star inside linebacker in California, picked up a scholarship offer from the Vols on Saturday.